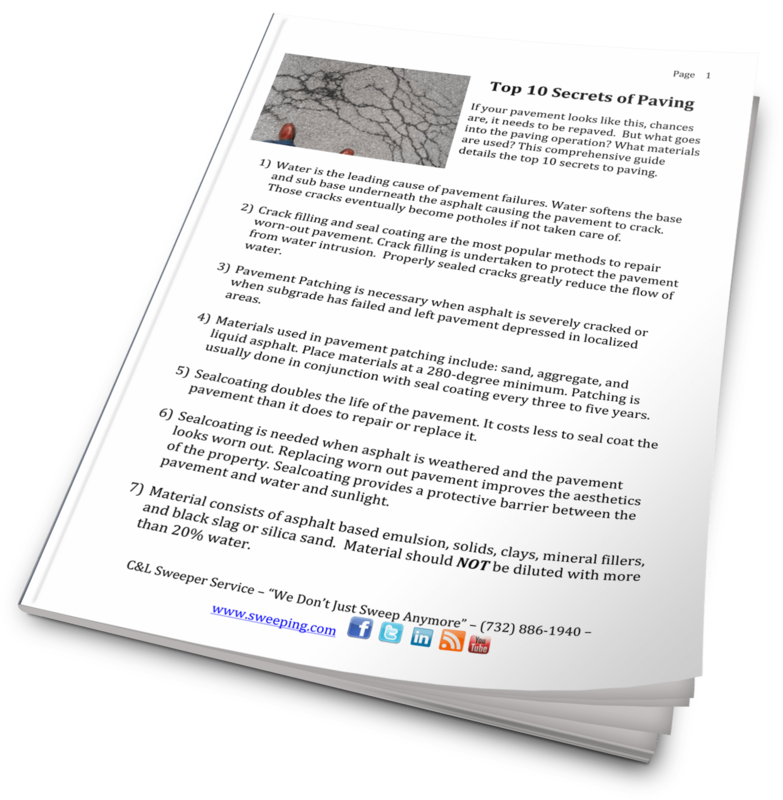 Download this exclusive guide for the top 10 secrets of paving. With this guide, you’ll find out everything the contractors won’t tell you. Pavement Patching materials should be kept at a 280 degree minimum. Seal Coating materials should not be dilluted with more than 20% water. Download our free guide and educate yourself today!